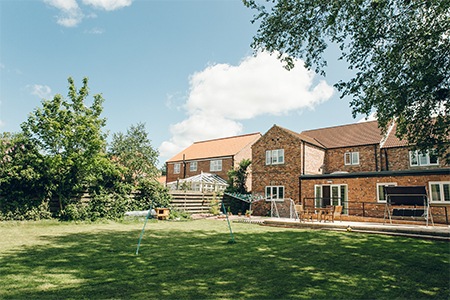 The Lodge, at Hemingbrough near Selby is a spacious modern house providing high quality care with the flexibility to meet specific individual needs. Our aim is to listen to the service user, their relatives and staff and continually assess the quality of service we offer. The service has attained Autism Accreditation status. Any ideas and suggestions that can be used to change or improve the service for the benefit of all are warmly received and acted upon. 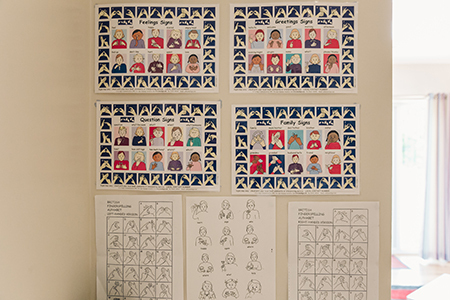 On site activities within the home include the use of computer equipment, art and craft work, sensory room, quiet areas, cookery etc. 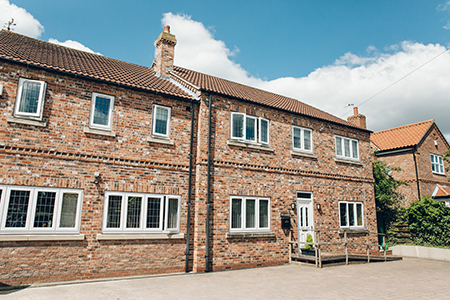 Outdoor grassed areas provide a facility for service users to have a barbeque, play ball games or simply enjoy the large garden.